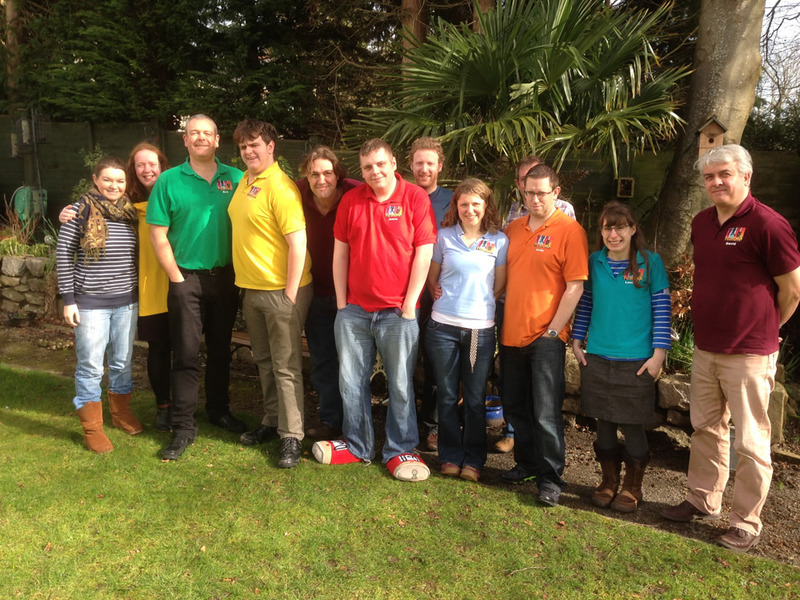 FUSION youth club happens most Thursdays during term time at Cirencester Baptist Church. 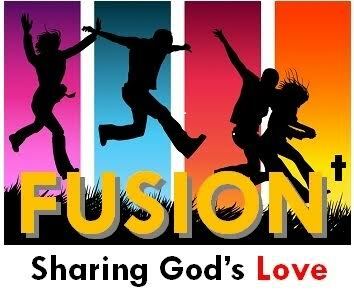 Fusion+ is for those in years 9, 10 and 11 and runs from 8 – 9:15pm . To find out more, contact Bob Morris via the church office.